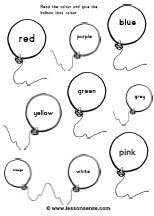 the children read the indicated colour and then colour the balloon in that colour. 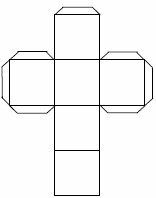 several activities are possible with these flashcards (check the “how-to” page about flashcards for suggestions). 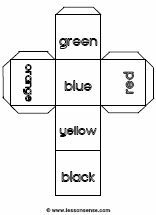 contains the words: blue, brown, yellow, grey, green, orange, purple red, pink, black, white and pencil. 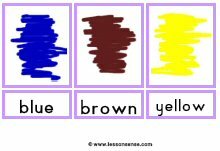 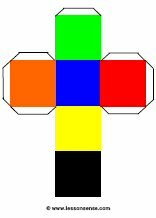 the children read the indicated colour and choose an image that should be that colour.